Stop by EA for a super fresh fruit smoothie, lemonade, limeaid, or a piece of fruit dipped in chocolate. They are always offering dipped strawberries, pineapple, bananas, and apples as well as seasonal fruit including watermelon, kiwi, and raspberries. 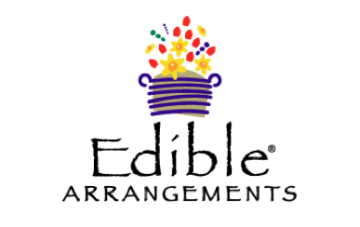 Also, every guest receives a free sample of dipped fruit and kids get a free balloon.